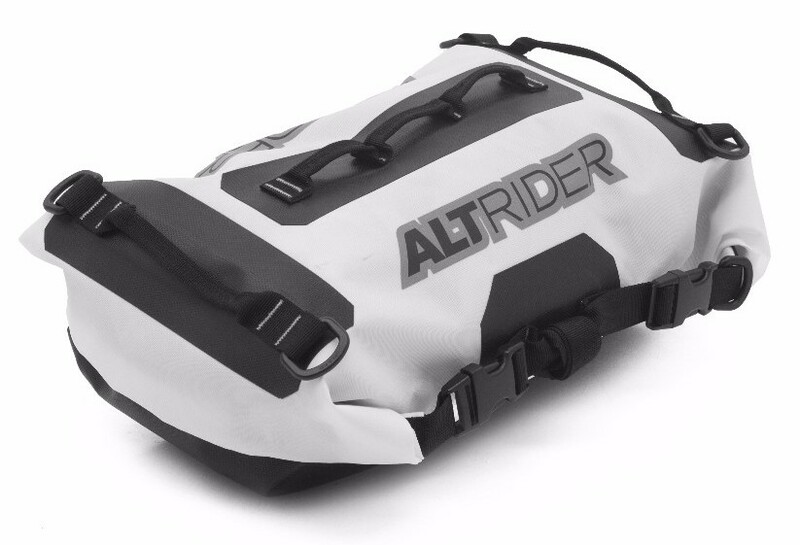 The holidays are upon us, but it's not too late to give the gift of AltRider this year! Here are 5 easy gifts under $100 for the motorcyclist in your life, or to add to your own wish list! 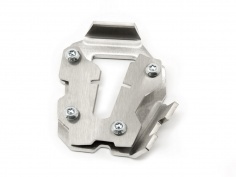 Parking your bike in loose dirt, mud, gravel and sand has never been easier! Available for dozens of bike models, this item makes a perfect stocking stuffer. 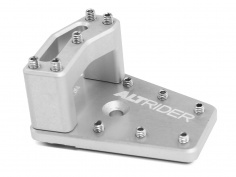 Our patent-pending design gives riders firm control over their rear brake in both the seated and standing positions, a game-changer for off-road riders. Available for many KTM, BMW, Honda, Ducati, Yamaha, Suzuki and Triumph models. 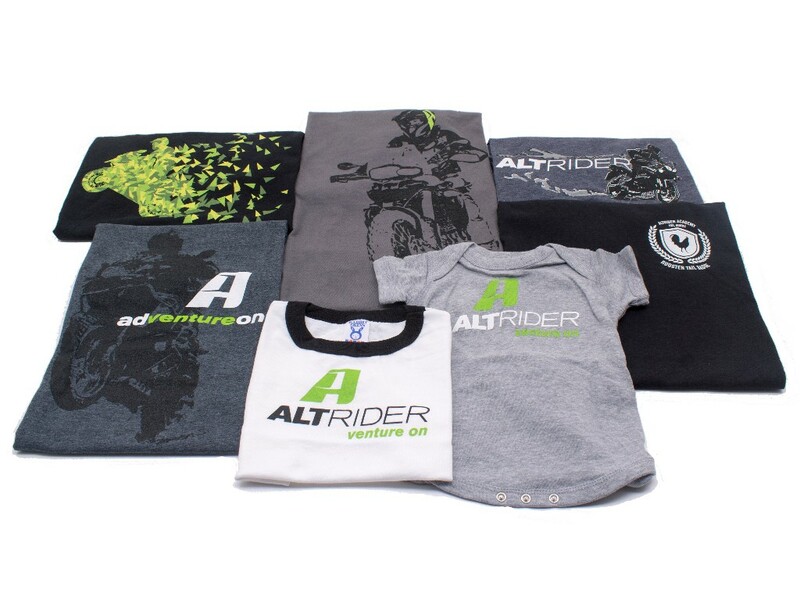 Nothing says "I love to ride" like an AltRider t-shirt. Available for men, women, and kids. Built for the ride! Waterproof storage, universal mounting options and moto-specific features make this the ultimate mag for any motorcyclist. Don't see anything you like? 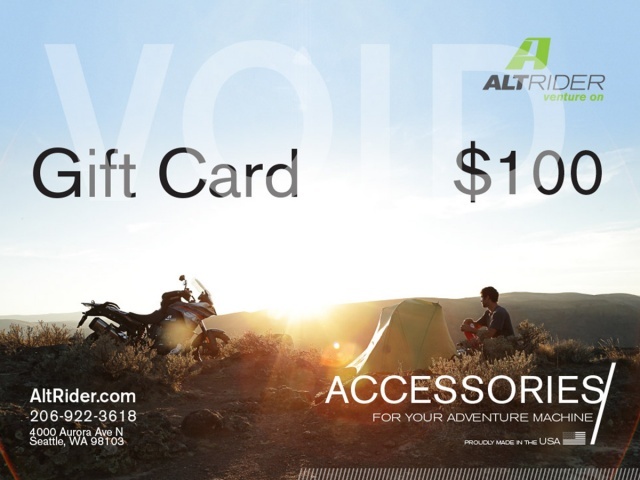 Perhaps the best gift of all is an AltRider Gift Certificate, and with it the freedom to shop AltRider.com. $50, $100 and $150 denominations available.